Four for Friday: April Showers! Wrap up the week in MetaX below. Tournament Documents have been released, the circuit series will be soon be underway, and the competition heating up! Circuit series player signups and store applications are live now – see here for more details. Season one begins in May – watch the blog for upcoming dates and locations! 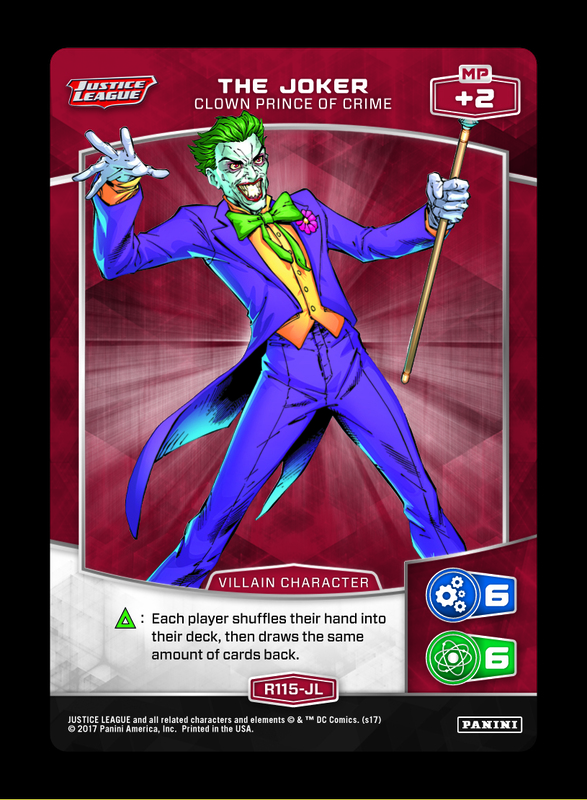 In a deck with a high count of situational cards, Joker – Clown Prince of Crime can dig for a contextual answer (while shuffling away any dead draws). Against opposing search effects or combo-centric builds, Joker also provides a great deal of disruption. At the very least, a single copy of Joker is always accessible through Legion of Doom. 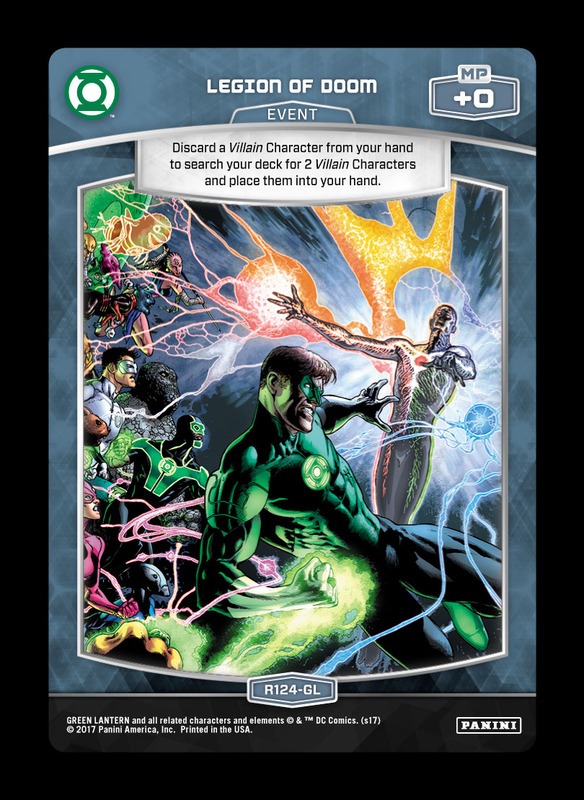 Deck Tech will return on Tuesday, with the next entry focusing on a new mono-Titan build for the current metagame. After that, every other Tuesday in May will look at a circuit series build – including winner profiles! If you’d like tips for your deck (or simply want to see it featured on the blog), submit your list to OP@paniniamerica.net with “DECK TECH” in the subject line. There are more than three new Robin cards in the next set, spread out over three different Traits. Can you guess which effect goes with which Trait?